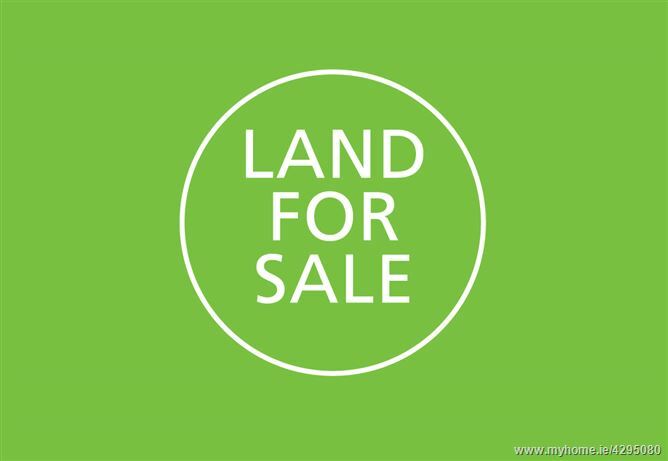 Hillside holding comprised of a rectangle parcel partial road frontage (site area 1.15 Hectares/2.84 acres) ,0.5km from Omeath Village.2km , 10km form Newry City and 7Km from Carlingford Village.The plot has road frontage and boundaries are identifiable, folio number LH29921F. 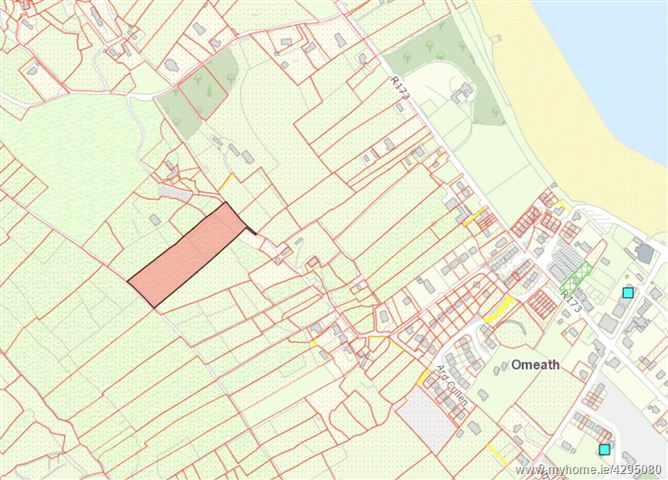 The site falls outside the "Omeath Settlement Area Plan" therefore it falls under "Development Zone 2" of the Louth County Development Plan 2015 - 2021. The Development Zone 2 - To protect the scenic quality of the landscape and facilitate development required to sustain the existing rural community. To permit only essentail resource and infrastructure based developments and developments necessary to sustain the existing local rural community. as predestrain and cycle paths, equestrain trails, ecological corridors, small scale ancillary recreational facilities and renewable energy schemes.